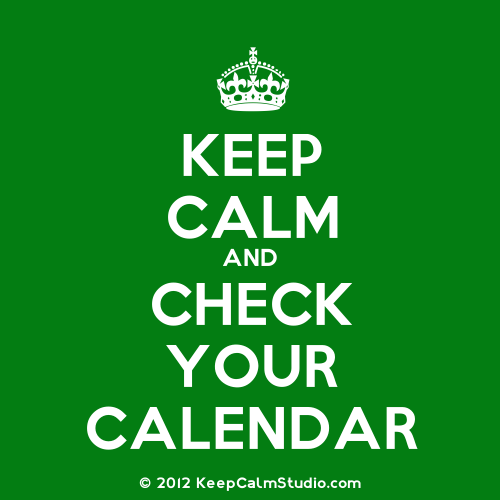 Classroom assignments, tests, quizzes, and projects will be posted regularly on our class calendar. Make sure to check often and regularly to keep yourself up to date on your academic responsibilities. 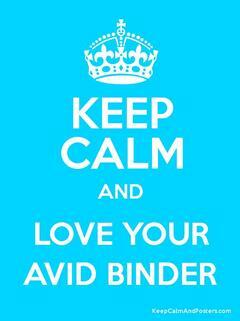 In order to encourage the development of organizational skills, students will be required to keep their school binders in a particular organizational order. This will be checked regularly and contribute to their grade in the class. 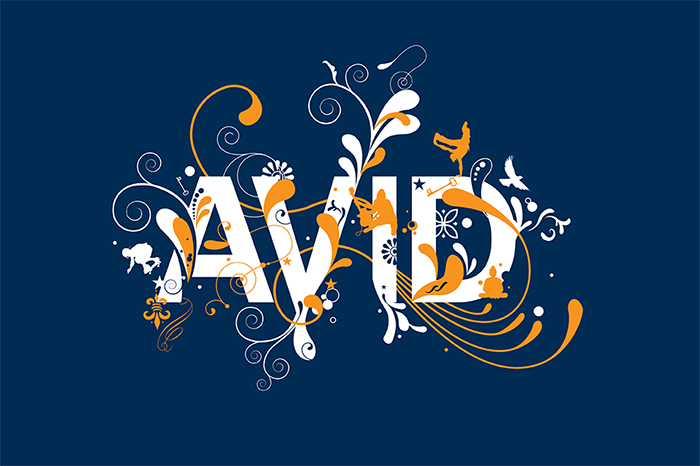 Throughout the year, students will be building their AVID portfolios in which they keep their goals, accomplishments, progress, and research. 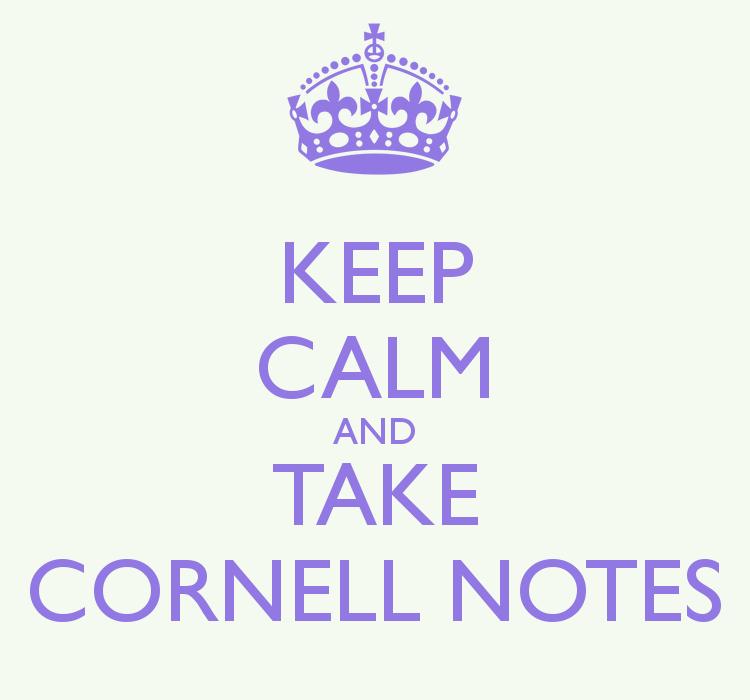 An agenda of what we have done in class will be regularly updated and can be found here. You should also contact class mates to find out what you missed while you were out.